Dana Point interesting numbers and how it can affect your home purchase decision. Posted by Teresa Mihelic HelpDesk on Friday, May 11th, 2012 at 3:02pm. We usually share facts about the Orange County Market and the different communities in OC. Today we would like to share some numbers recently published by the Dana Point City about the Dana Point community, as many if not all of these facts, can affect your point of view when making the decision to invest in Dana Point Real Estate. So yeah, we all have heard Dana Point's name is inspired by Richard Dana and his 1835's visit that became the novel ' Two Years Before the Mast', that became a bestseller upon publication in 1840 and still be found in bookstores. Dana Point has over 1900 hotel rooms in 14 hotels, more than any other coastal Orange County city. 50% of the revenues to Dana Point come from tourism. Dana Point has over 100 restaurants. Dana Point has 6.5 sq miles of land. Dana Point has 23 parks with 5 doggy 'park' zones. 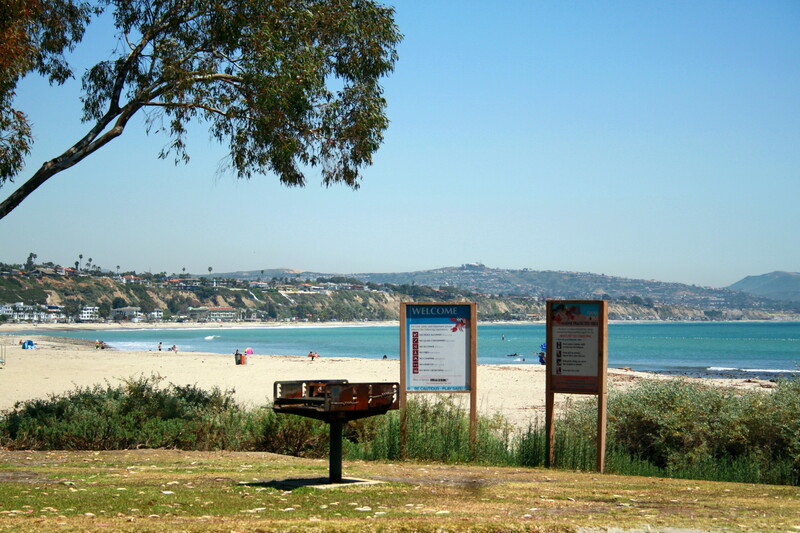 The Dana Point Headlands have 60 acres of parks, 105 native plants and 109 native animal species. Strands Vista Park ( above Strands Beach) has 68 mosaic fish along the 1400 walkway. Doheny Beach has 62 acres and 122 campsites, and it is California's First State Beach donated by Edward Doheny in 1931. The three top employers are ( in order): Ritz Carlton, St Regis and the Capistrano Unified School District.